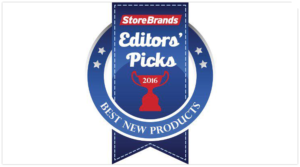 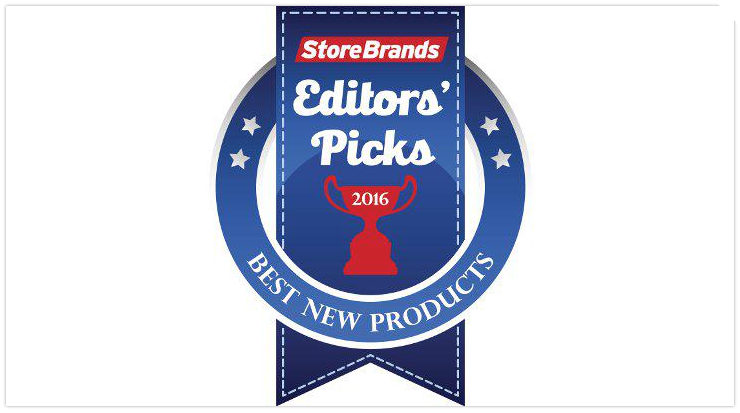 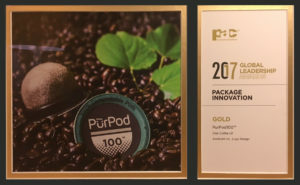 Congratulations to our PurPod100 team on another fantastic accolade. PurPod100™ has earned yet another major award for Club Coffee – a Gold in the Sustainable Packaging category at the PAC Canadian Leadership Awards on May 2nd. 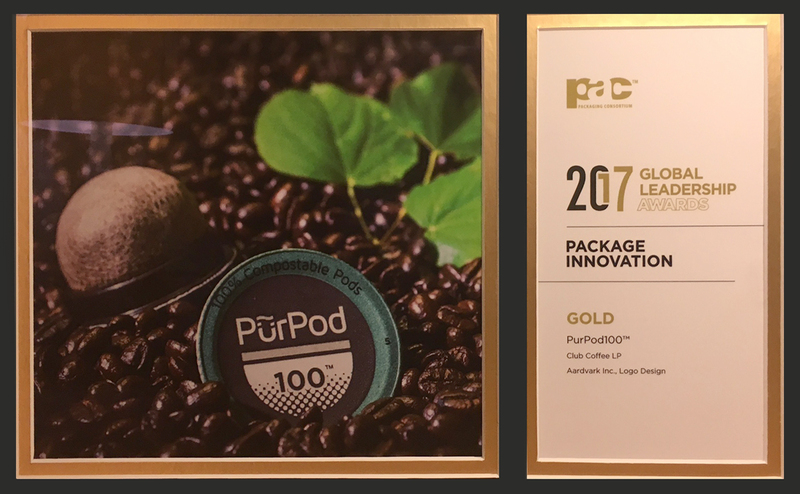 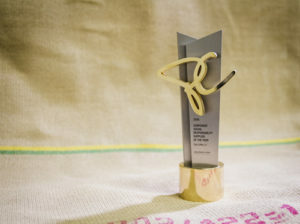 Club Coffee’s PurPod100 has been awarded the Gold Award for Package Innovation and the Best of Show Award. 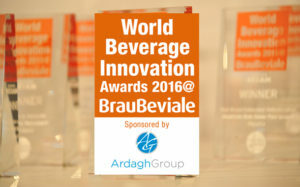 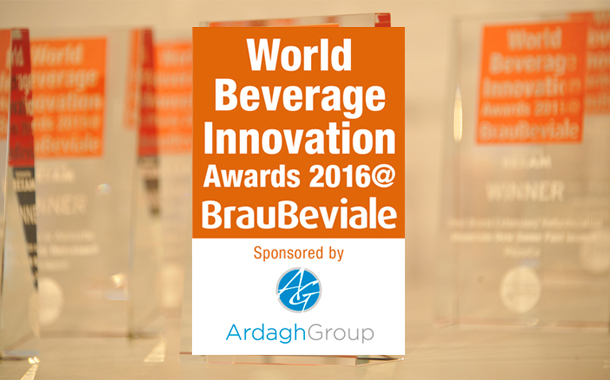 Ethical Bean is the Winner of the Best environmental sustainability initiative from The World Beverage Innovation Awards 2016. 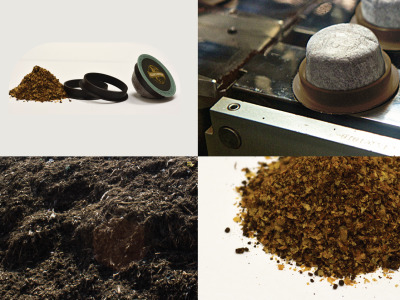 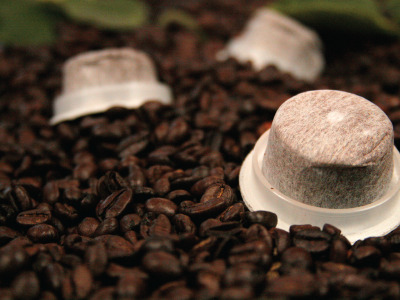 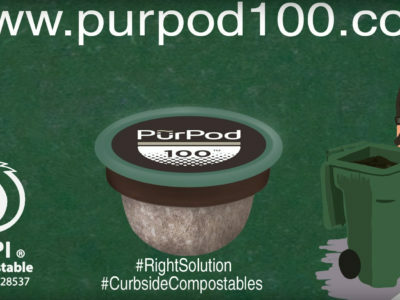 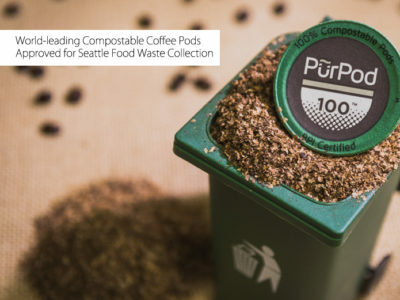 PurPod100’s 100% compostable pod featured. 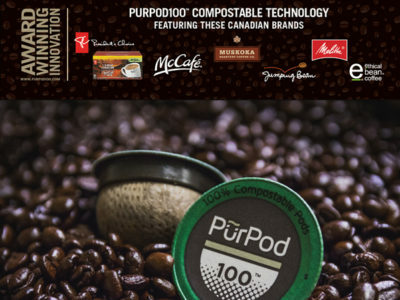 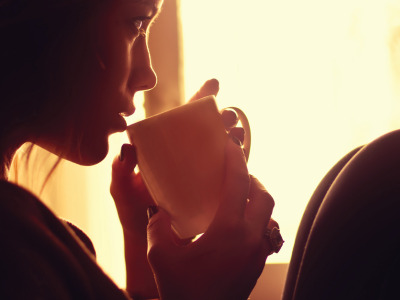 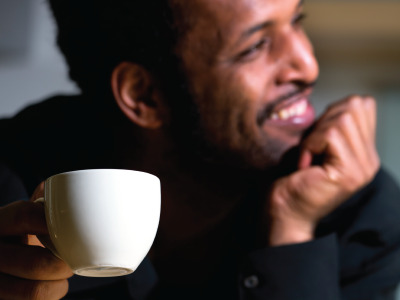 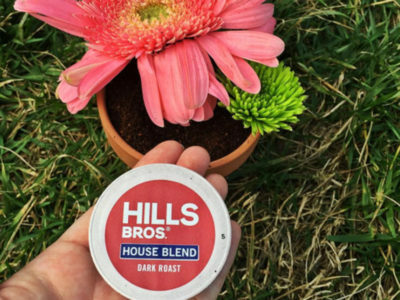 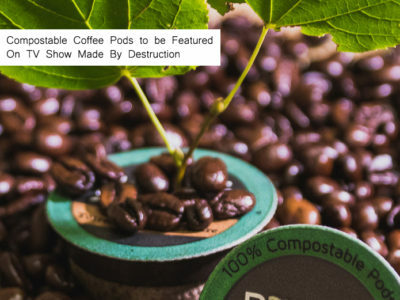 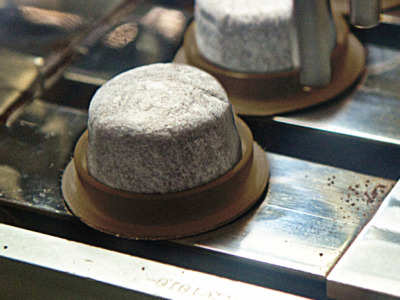 Club Coffee was recently awarded Loblaw Companies Limited (Loblaw) Corporate Social Responsibility Supplier of the Year honours for the breakthrough technology behind the new President’s Choice® certified 100% compostable coffee pods. 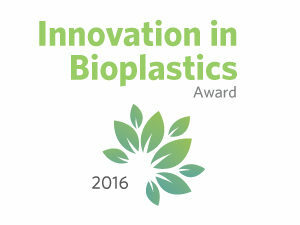 Club Coffee’s PurPod100™ won the 2016 Innovation in Bioplastics Award. 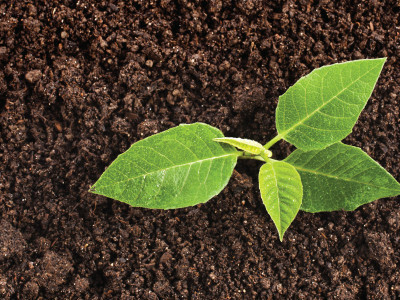 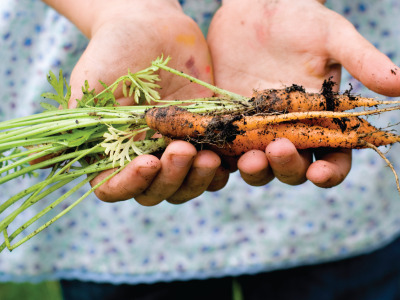 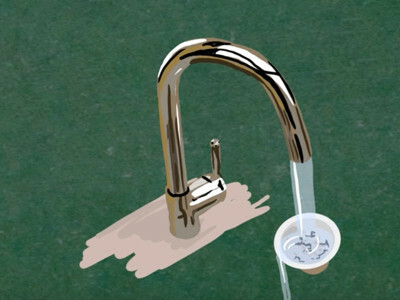 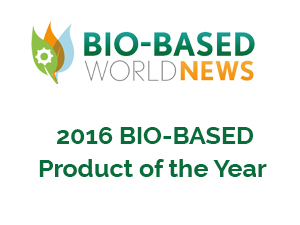 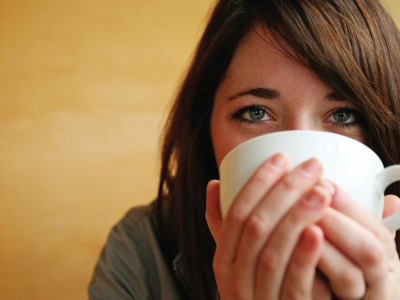 The honor goes to companies applying bioplastics to innovative, purposeful product design. 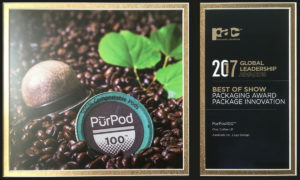 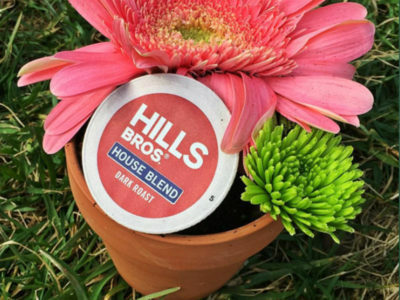 The winner of the Bio-Based Product of the Year (Americas) 2016 is Club Coffee LP with the 100% compostable pods for single serve coffee (PurPod100™). 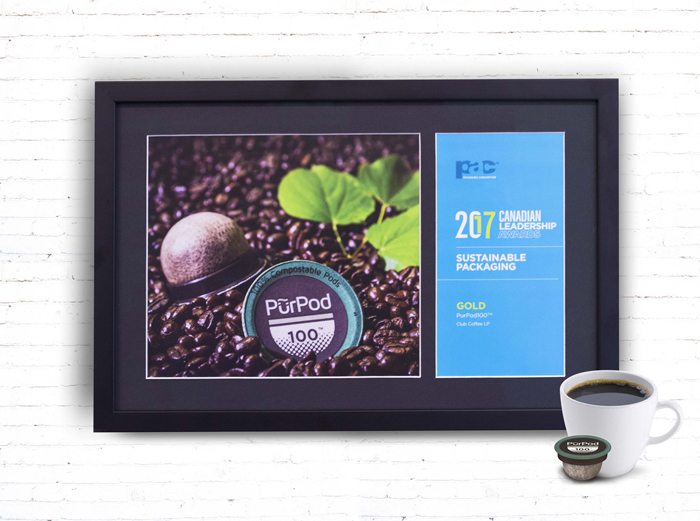 The PurPod100 has been shortlisted for the PAC 2017 Global Leadership Award for Package Innovation. 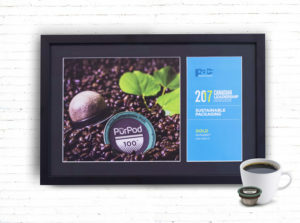 Selected by Editor’s and featured in Packaging World’s eBook as one of the 42 Best Package Designs.